While the vast, vast majority of flights from both inter-island and mainland destinations will land at Kahului Airport (OGG), a select few smaller, inter-island flights might just land at Kapalua Airport (JHM). Make sure you know where you’re heading into! If you’ll be landing around a meal-time, or if you’re anticipating the in-flight food to be not so great, you might want to research some dining spots that are on the way to your destination, so you won’t be stuck with drive-thru—unless that’s your preference, of course! Guests heading to Wailea resorts might consider a breakfast or lunch stop at Nalu’s South Shore Grill, or may wish to kick off their vacation with Happy Hour at Monkeypod Kitchen. Heading to the West Side? Grab breakfast or lunch at Leoda’s in Olowalu, or stop by Kaanapali’s Sangrita for some tasty appetizers and beverages! If you’re planning to use your phone’s GPS when you arrive to make your way to your accommodations, keep in mind that things happen, and you might not have it available when you need it most! Before you leave, hop on Google Maps and print out (yes, we’re going old school) a map or directions to your hotel or resort. This will also give you a good idea as to how much time it’ll take to get to where you’re staying! 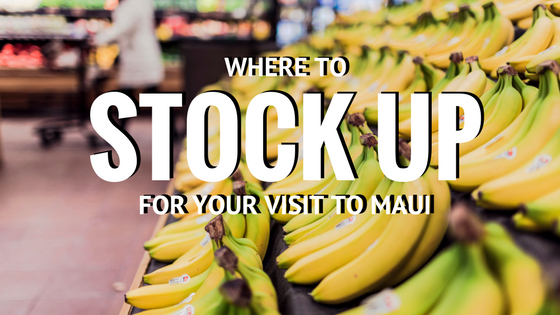 If you’re staying in a condo with a full kitchen, or you just like to have your favorite snacks on hand for a fun hotel-room movie night, stop by Costco, Walmart, or Target near the airport for everything you need—and everything you might have forgotten! If you’re not sure, call your hotel before you arrive and ask what time check-in is. More than likely, even if you arrive before check-in time, they can store your luggage, park your car, and allow you to use the pools and facilities before you get settled in your room. Have a tote-bag or backpack handy with swimsuits, sunscreen, and your wallet, so you’ll be ready to relax and take a dip, without having to scramble around in your luggage! 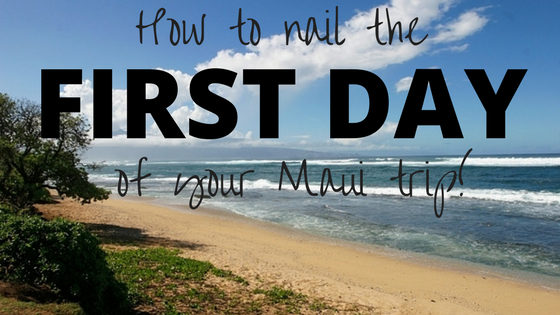 A perfect Maui vacation begins when your plane touches down on the runway, so be ready to enjoy it from the fullest as soon as you get here! A hui hou! Wow! We couldn’t be more honored to have received TripAdvisor’s Certificate of Excellence again for 2017! 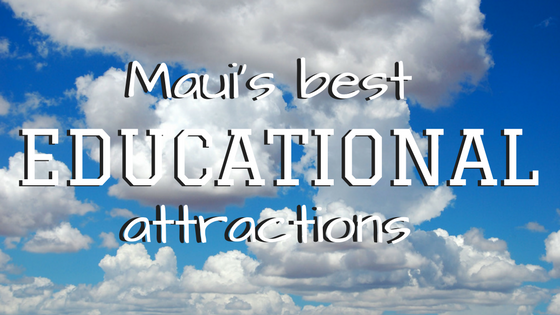 It truly means the world to us that visitors to Maui take the time to join us, and the experience really pays off for them! Here’s what TripAdvisor reviewers loved this year! Visitors to Maui, this special, peaceful island, don’t have a “big bus” tour in mind when they’re out exploring the scenery. They’re looking for intimate, small-group adventures where they have a chance to visit off-the-beaten-path locales, bond with their traveling companions, and make new friends, all in a group of no more than eight per tour. 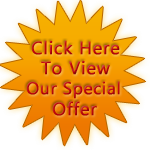 Almost every review has mentioned how relaxing and comfortable it is to travel around Maui in one of our custom-built Luxury Limo-Vans. 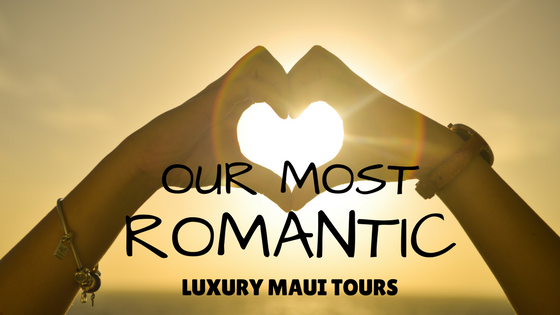 With individual leather captain’s chairs for each guest on board, large, panoramic windows, and plenty of space to kick back and relax, our Limo-Vans make the Road to Hana and the journey to Haleakala truly fantastic. 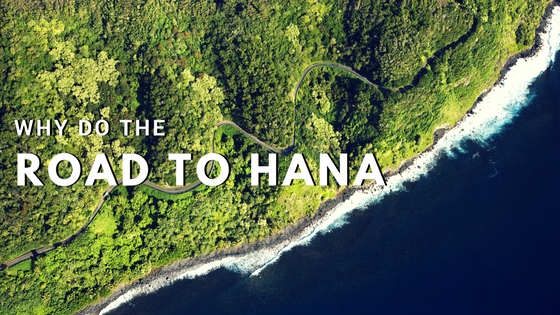 The Road to Hana, including a waterfall swim, and even the option for a tour of the famous Ka’eleku Caverns, is truly special with Temptation Tours. 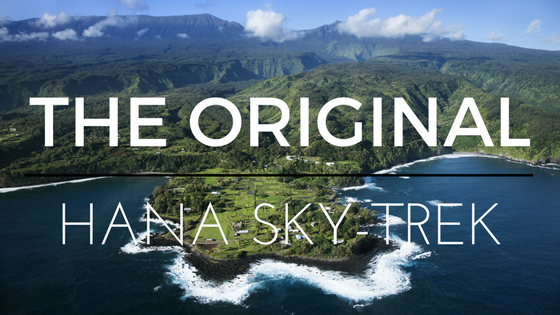 Guests also adore our Hana Sky-Trek tour, where they can join a Limo-Van ride one way, and a helicopter tour for the other! Of course, who could forget Haleakala, the famous dormant volcano? Our Sunrise tours garner rave reviews almost daily, and the beautiful, peaceful Summit Lavender Sojourn tour is also a guest favorite! From the post-sunrise breakfast at the Kula Lodge, the elevated meals on our Hana Ultimate tour, and of course, our Pacific Rim Cuisine picnic lunch, guests are well-fed on board every one of our adventures! No box lunches here, either—our picnic lunch is served on crystalline plates, with real flatware and cloth napkins, a true hallmark of our award-winning service! If you read our reviews on TripAdvisor and elsewhere, you’ll notice that most reviewers mention their Tour Guide by name, as the center of their amazing experience. 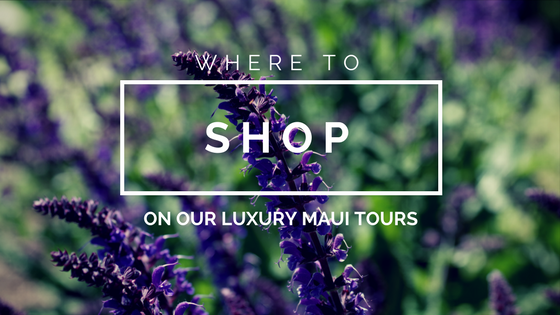 Our Guides are highly trained, incredibly experienced, and are veritable experts in many different aspects of Maui and Hawaii. When guests return, they’re always eager to request their favorite Tour Guide by name, and even first-time visitors are welcome to request a particular Guide based on their stellar reviews and recommendations. Whichever Guide leads your tour, you can rest assured that they’ll be a wealth of knowledge, a careful driver, and, by the end of the day, probably a great friend! Hundreds of guests have shared their incredible experiences with us on TripAdvisor, and we invite you to do the same! 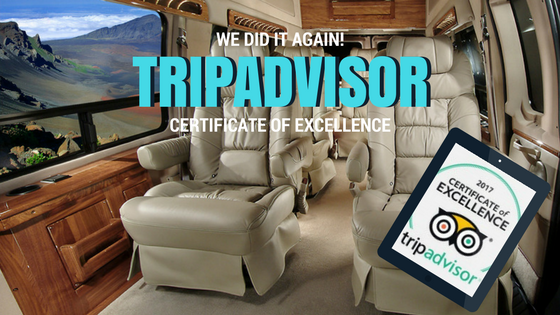 We can’t thank you enough for helping us to receive this incredible recognition from the most trusted travel review site there is, and we can’t wait to see what you share with their readers after your Luxury Maui Adventure! 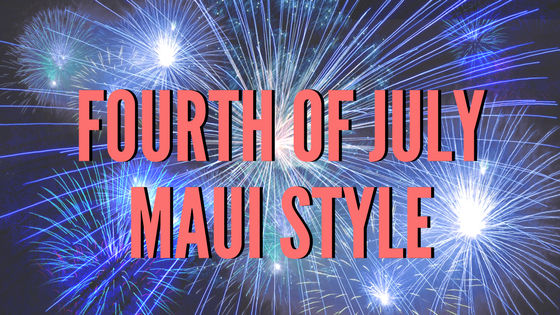 Are you visiting Maui for the July 4th holiday? If so, you’re in luck! In addition to the exciting events always going on around our unique and diverse island, Maui doesn’t disappoint for the biggest holiday of the summer! For traditionalists looking for a fireworks show, make your way down to Front Street, Lahaina on July 4th for Maui’s only aerial fireworks exhibition. Front Street will shut down to traffic, so if you can find some parking (hint: head over early, especially if you’re coming from South or Central Maui), bring your walking shoes and enjoy the food, shopping, drinks and more before enjoying the show! If you’re looking for a truly unique Maui experience, check out one of our favorite events of the year, the annual Makawao rodeo. Because the Fourth falls on a Tuesday this year, the festivities for the Makawao Rodeo will begin on Thursday, June 29th and run through Sunday, July 2nd. Every day features different events, competitions, and exhibitions, and will conclude with a parade through Makawao Town. If you’re a rodeo lover, and especially if you never expected to see one on Maui, then this beloved event is not to miss! Smaller neighborhood events will be happening around Maui! 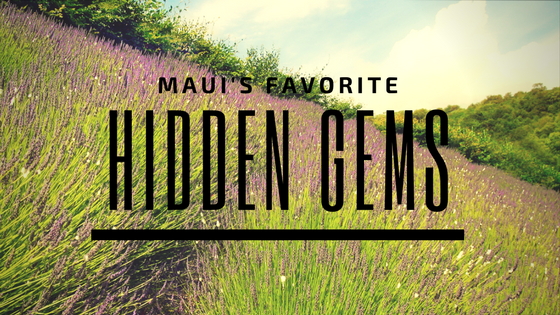 And don’t forget to check out First Friday Wailuku on July 7th for a great chance to mingle with Maui locals, eat some amazing local food, and shop for Maui-based products that you won’t find anywhere else!